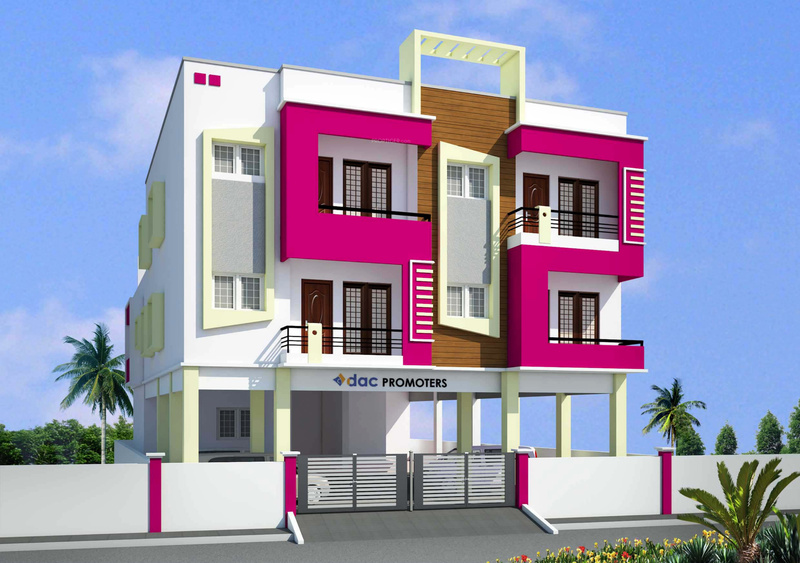 Bhaveshwar Developers has launched its premium housing project, Crystal, in Pammal, Chennai. 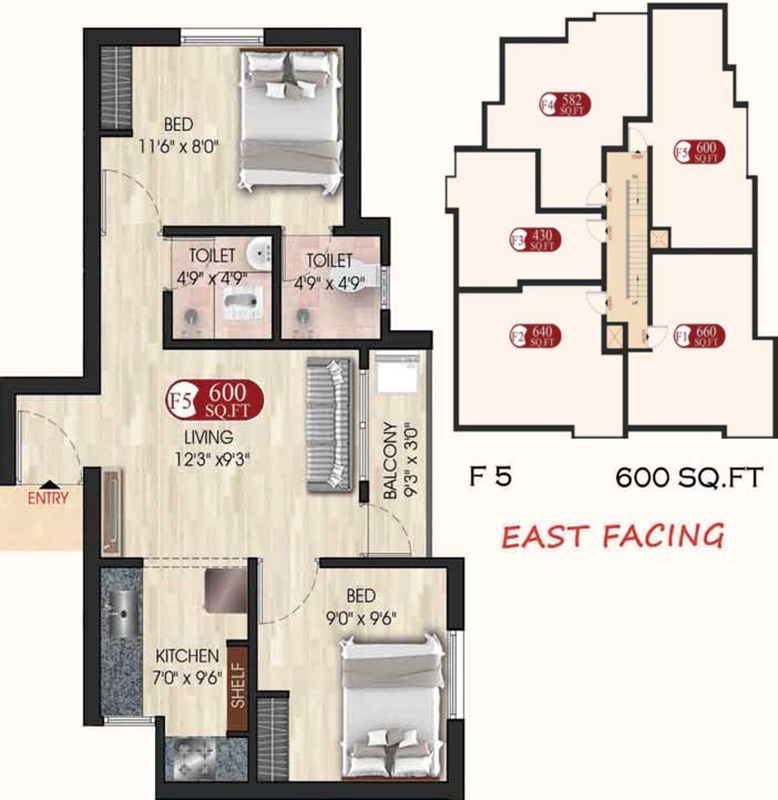 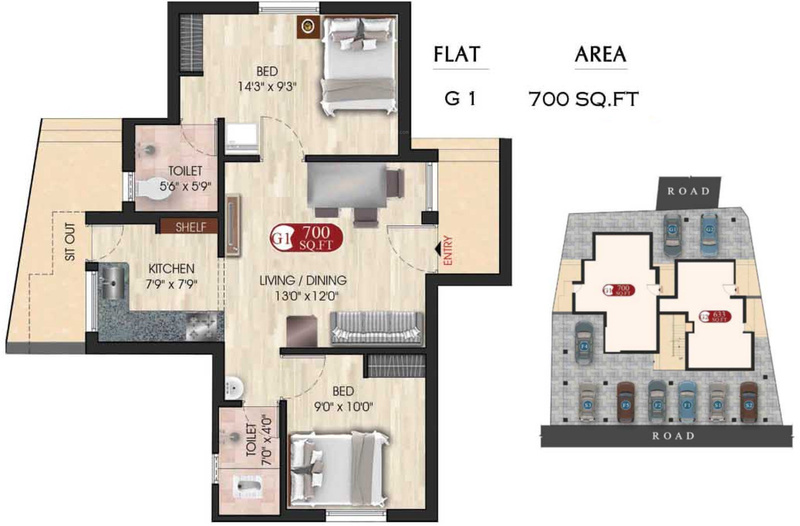 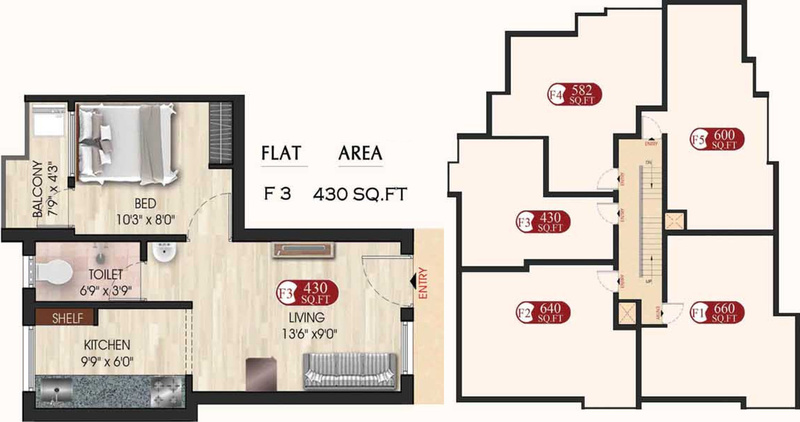 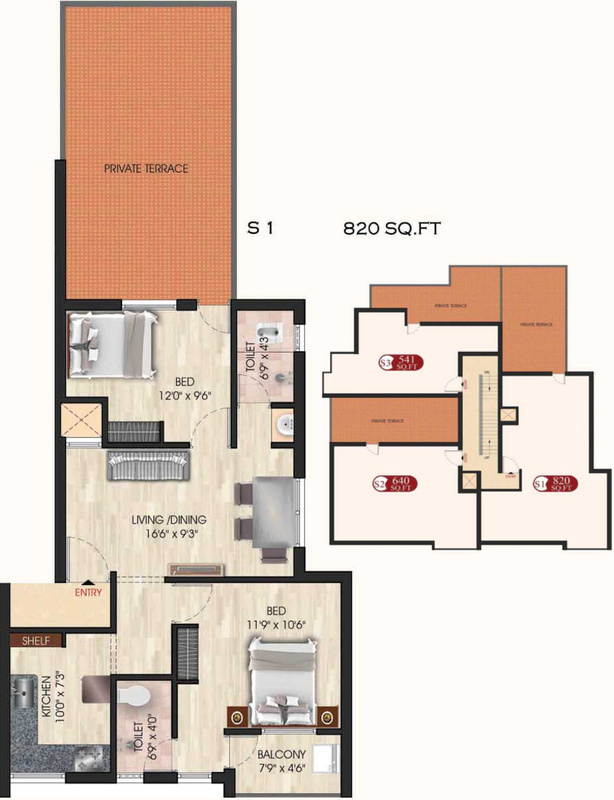 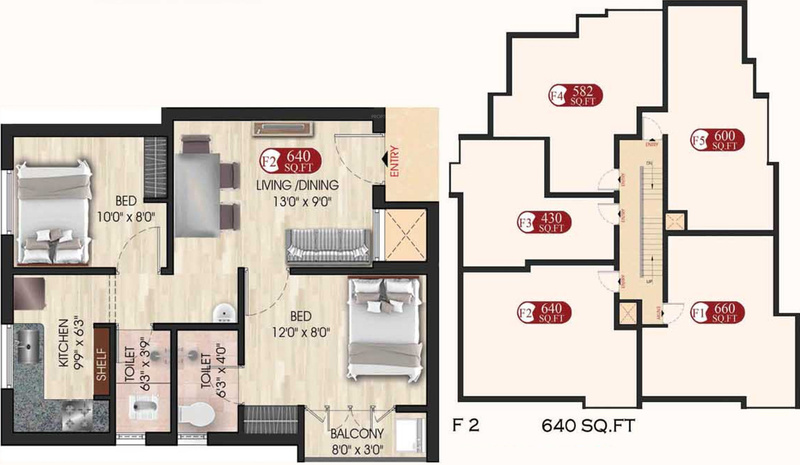 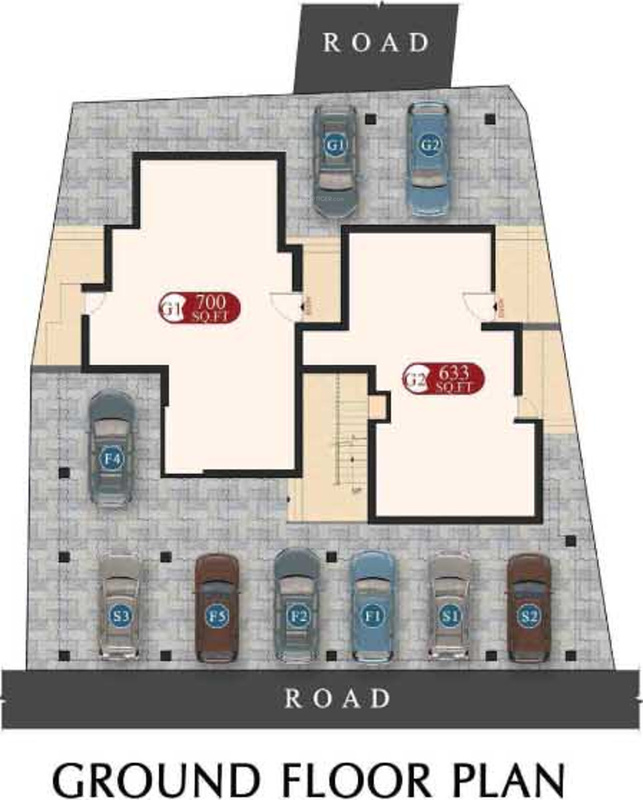 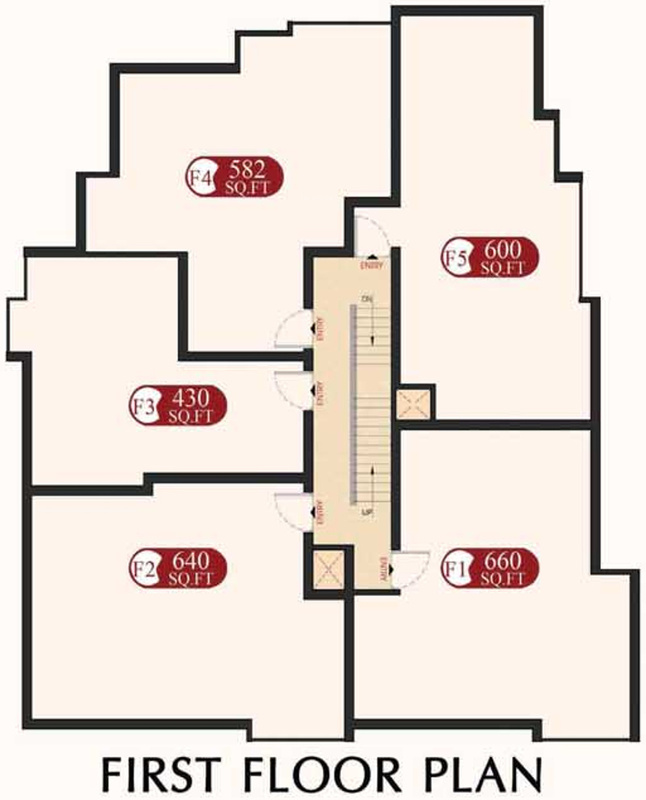 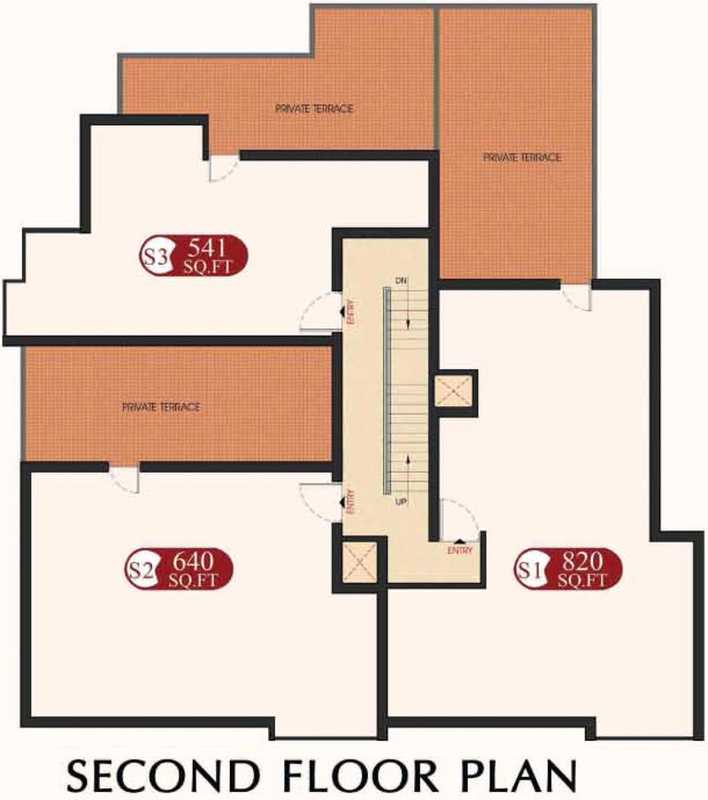 The project offers 1, 2 BHK Apartment from 430 sqft to 820 sqft in Chennai West. 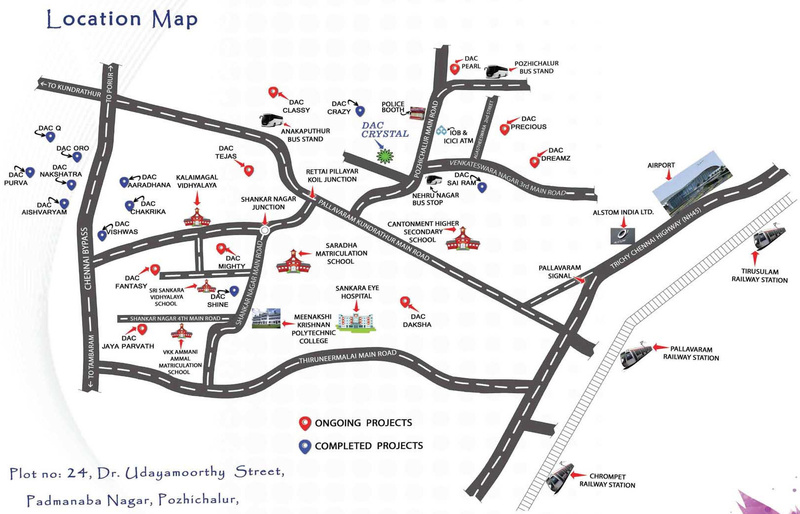 Among the many luxurious amenities that the project hosts are Power Backup, Water Supply, Car Parking etc. 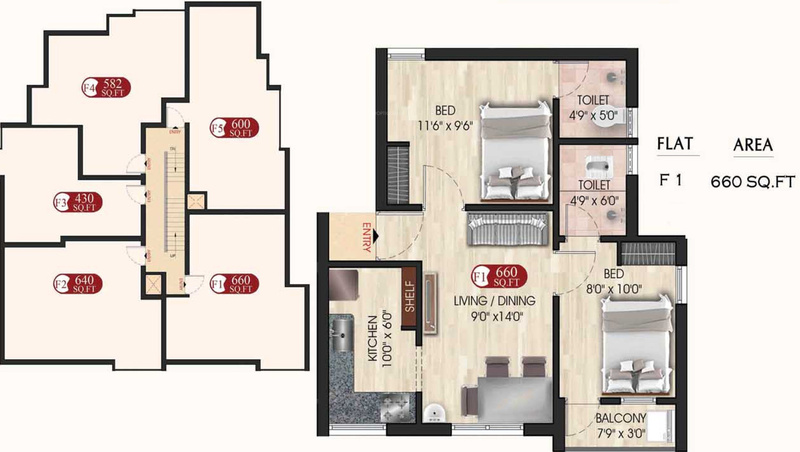 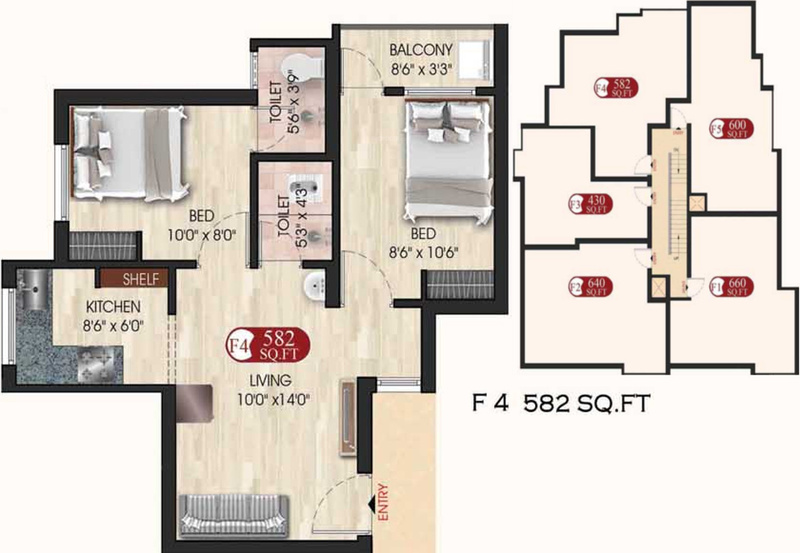 Starting at @Rs 3,950 per sqft,Apartment are available for sale from Rs 21.37 lacs to Rs 27.65 lacs. 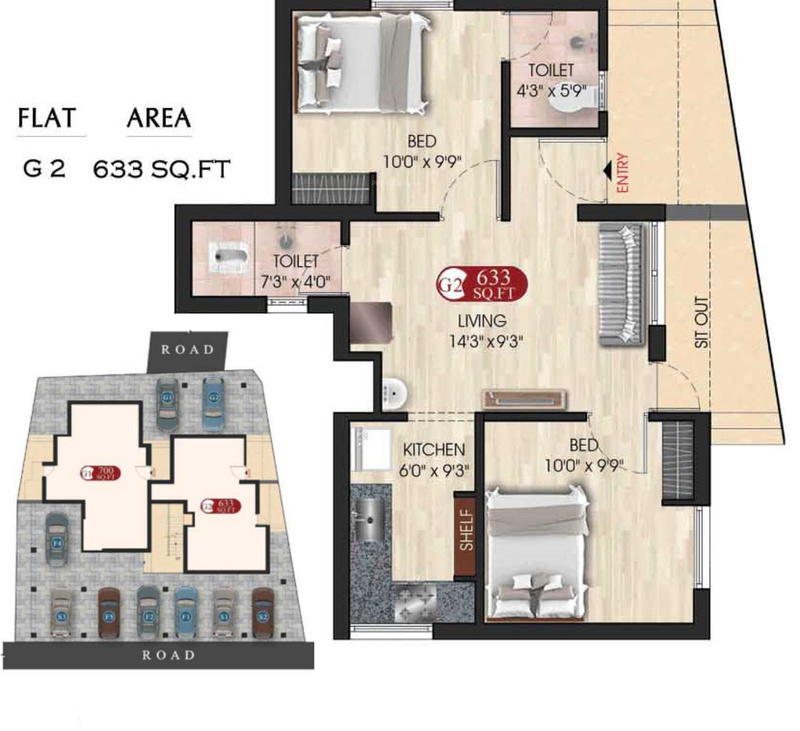 Bhaveshwar Developers Crystal is Under Construction project and possession in Jun 17.